Fort Adams' front gate! 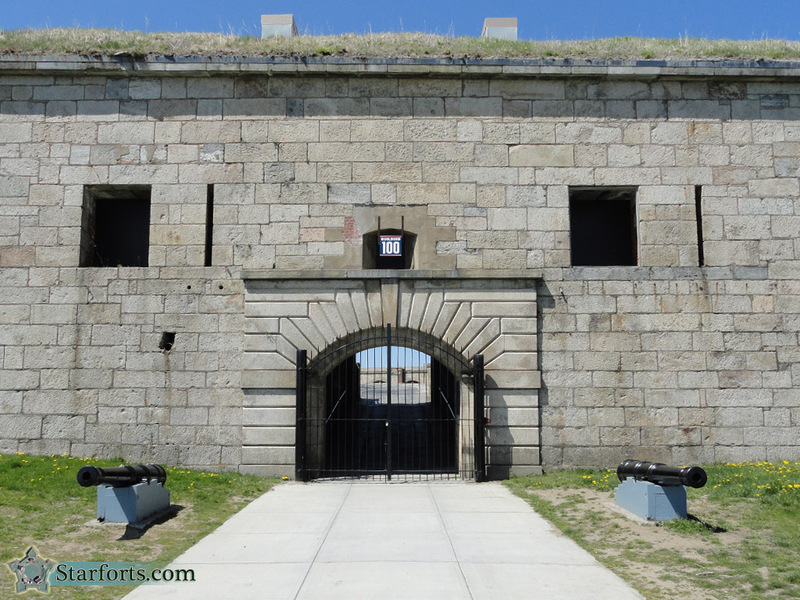 At some point each of the buildings in the extended Fort Adams were given an identifying number: In what universe would it seem reasonable to name the fort itself as Building 100? ?